Notwhat.cd / NWCD – is a good private music tracker that emerged after closing the most famous music legend – What.cd. It is pretty difficult tracker for maintaining ratio and they have a strict but fair staff. 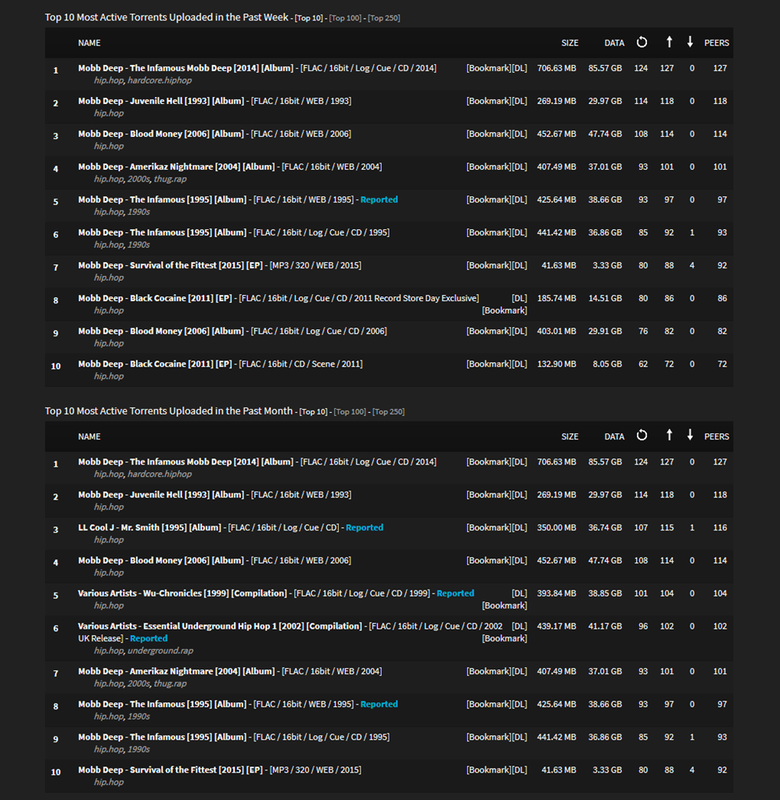 But despite of that the tracker is a place for really best music releases in high quality including a heavy FLAC format. 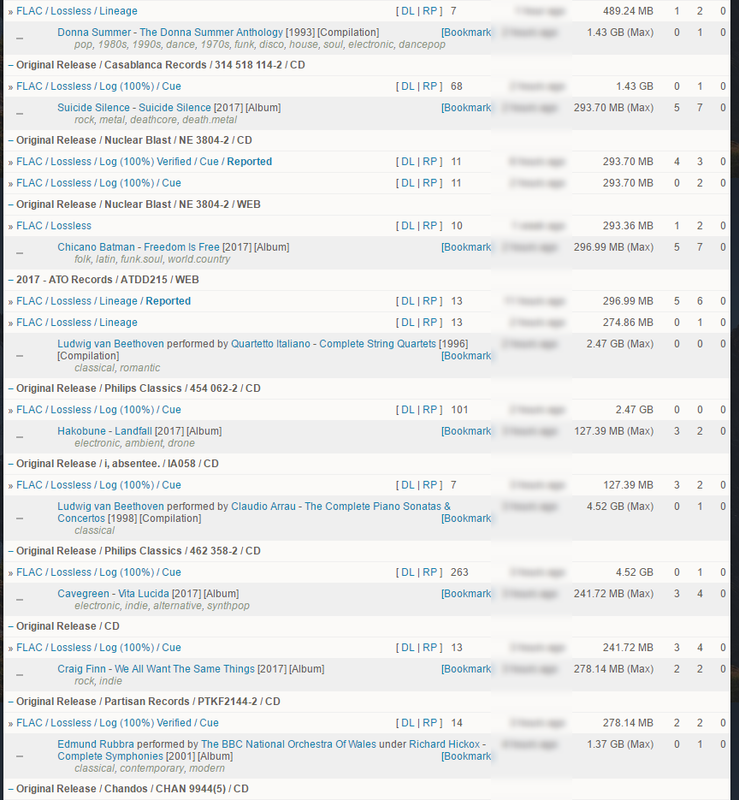 Also, if you are a member of Apollo or Redacted then this tracker is a good addition for your collection since it has some differences with torrents comparing with Apollo and Red. 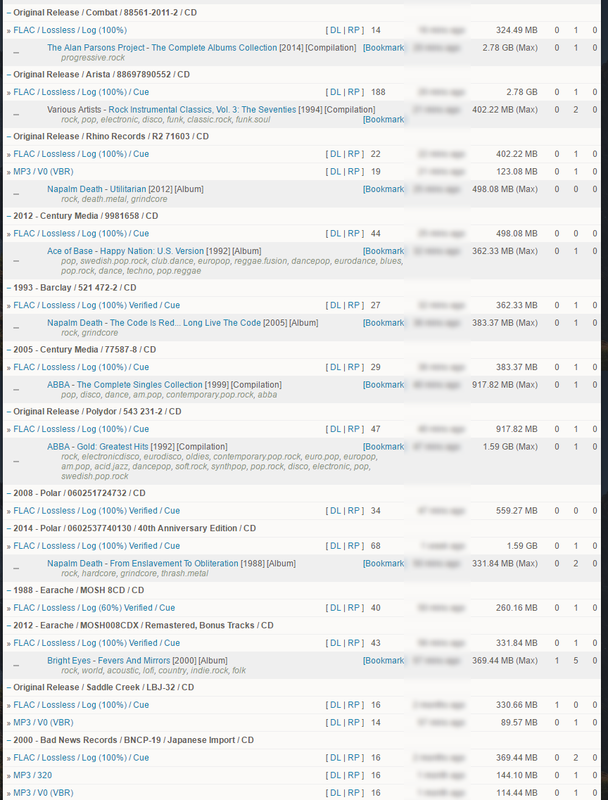 There is no bonus system and timely the staff sets the torrents freeleech. 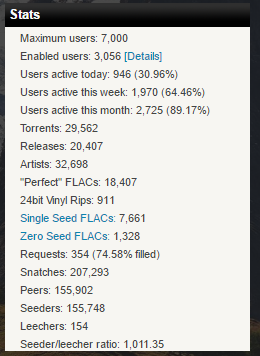 Notwhat.cd has reached more 3K users with about 30K torrents and makes them active with good speeds & pre-times.